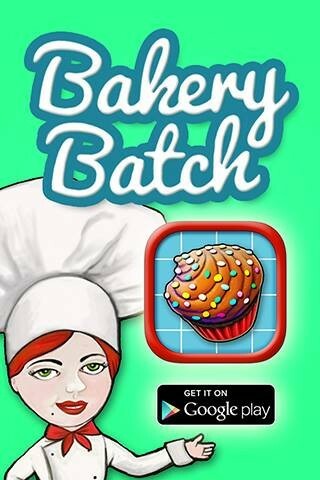 Altpick.com : News : Bakery Batch Available for Android Phones! 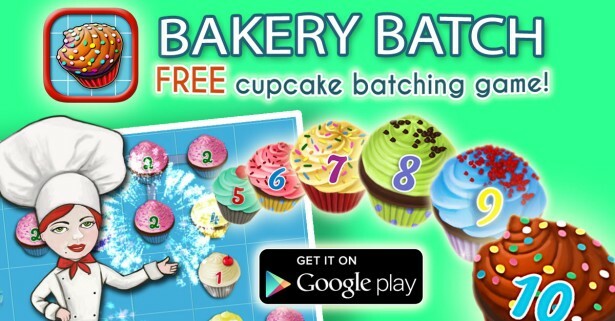 Barbara Pollack proudly announces the launch of their company's latest game: "Bakery Batch", a fun, fast paced cupcake matching game for kids aged 4 through 104! 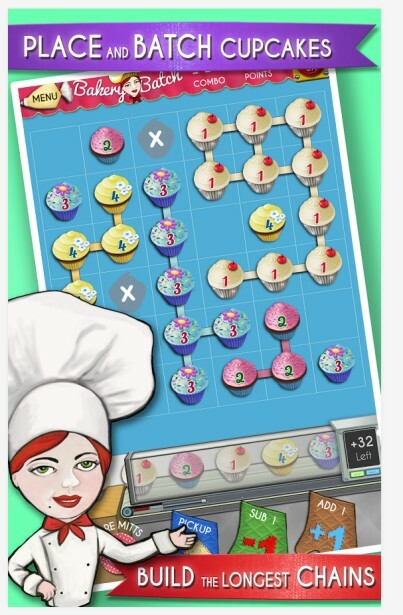 Available now for Android on Google Play. Coming Soon for ios.